Our site, much like the brewery itself, is currently under development and growing all of the time! Follow us on social media to find us at events and try some of our extraordinary beers. Memphis Filling Station began as a crazy idea along a road trip between longtime friends and family and has continued to grow and develop over the years. Originally starting as a growler filling concept, MFS founders Bryan and Heather became involved with numerous fundraising events as ways to promote the concept and become involved in the community. After being asked to bring their own beer to the MS Brew Movement in 2015, Bryan and Heather reluctantly agreed (knowing the only people who had ever really had their beers were close friends who were too kind to criticize free beer!) 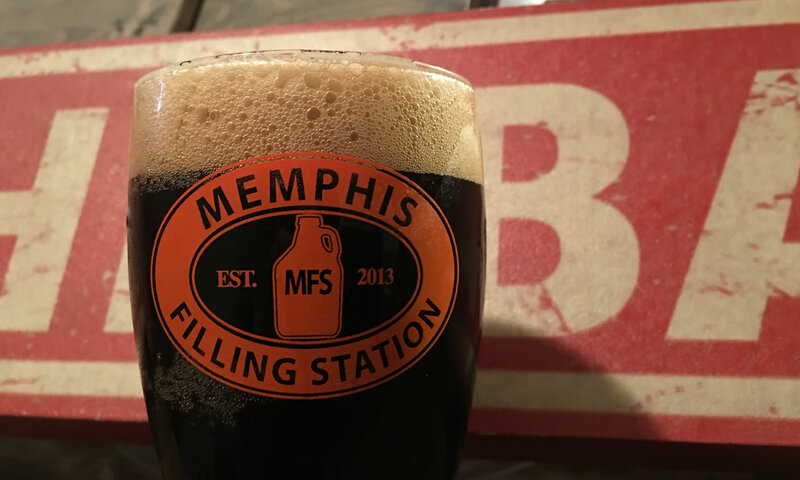 The excitement around the four beers they brought sparked a sudden change in direction and MFS began shifting gears to find the right path to bring small batch brewing to the Memphis Beer scene. Coming Soon to Memphis, TN!